A tantalizing range of 82 opaque watercolours. 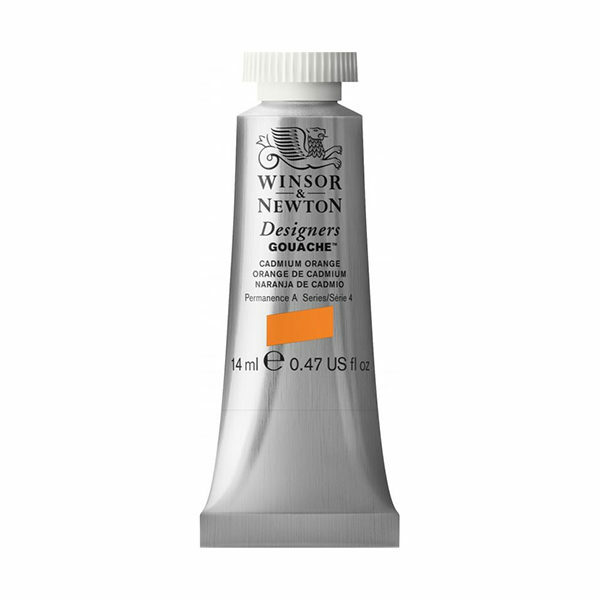 Popular among designers, illustrators and watercolour artists, our gouache paint is perfect for creating bold, vibrant artworks. All these tones are inter-mixable and you can pair them with our watercolours for a flat, matte colour effect. 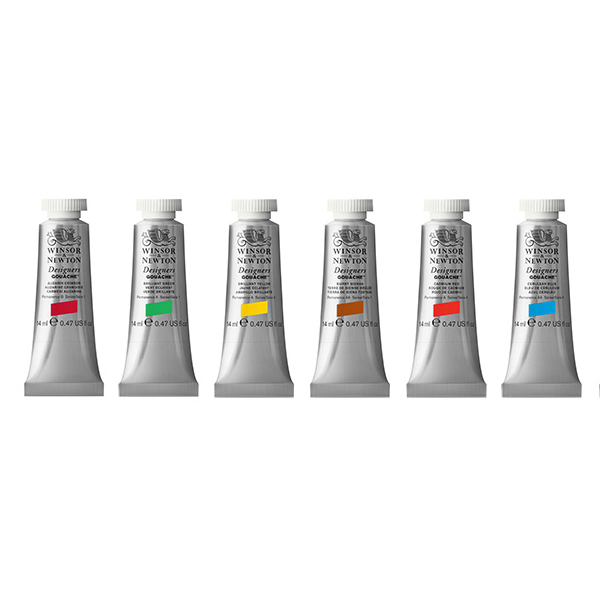 A tantalizing range of 82 opaque water colours. 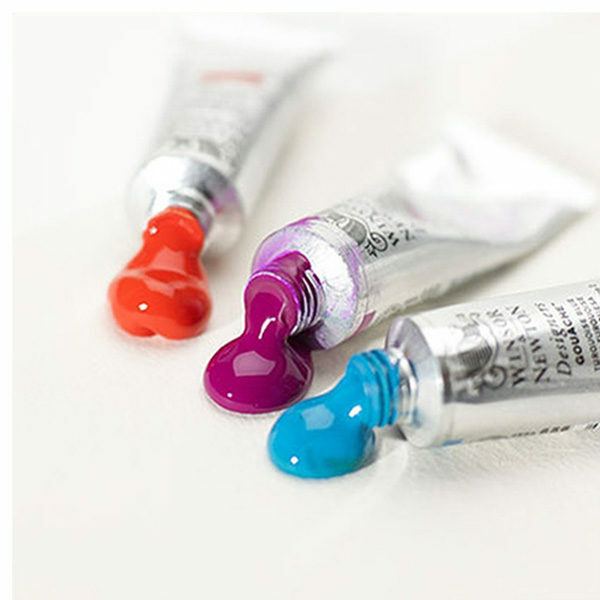 Popular among designers, illustrators and watercolour artists, our gouache paint is perfect for creating bold, vibrant artworks. All these tones are inter-mixable and you can pair them with our water colours for a flat, matte colour effect.